Hello and Welcome! We are a group of people who are extremely passionate about all things green! 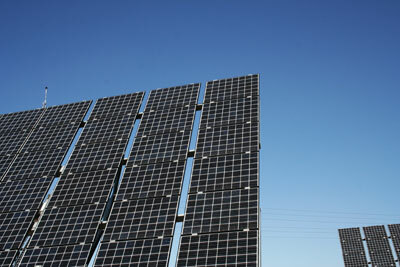 We are especially interested in solar panels and how they can benefit us and the environment that we live in.